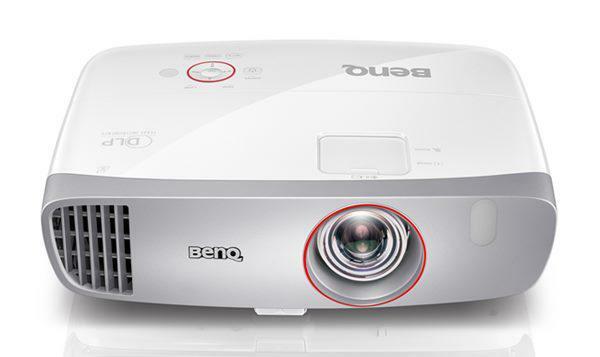 I have been always fascinated by 3d technology, last year i checked the JVC projector X3 which was pretty good but too huge & price wise costly so i waited for the Panasonic 5000/7000 which was due in august/september & after reading positive reviews on Projector central I immediately bought the same & have been immensely enjoying since last year. I have in my collection more than 50 3d blurays so far. I am of the opinion 3d is here to stay because after watching a movie once in 3d you would never ever like to watch it in normal 2d. Whoever watches 3d movies at my place have just one thing to say its much better than watching in theaters. I do agree that there are some minus points but to watch 3d on a 120" screen in the comfort of your home there's nothing better than that.